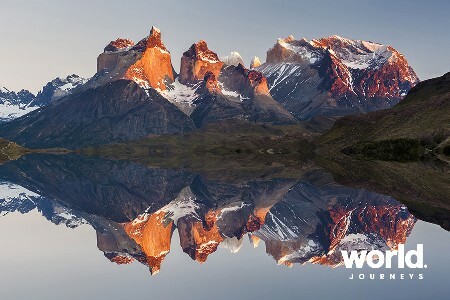 Experience the magical scenery of southern Chile with its lakes, mountains and volcanoes. 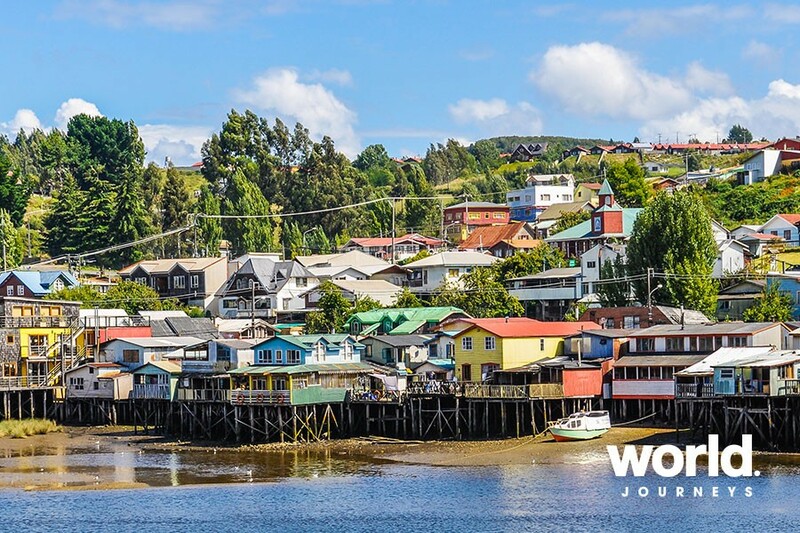 Visit the charming island of Chiloe and then cross the Andean lakes and mountains by bus and boat to Bariloche, Argentina. Day 1: Puerto Montt > Puerto Varas Meet and greet on arrival into Puerto Montt and transfer to lovely lakeside Puerto Varas. 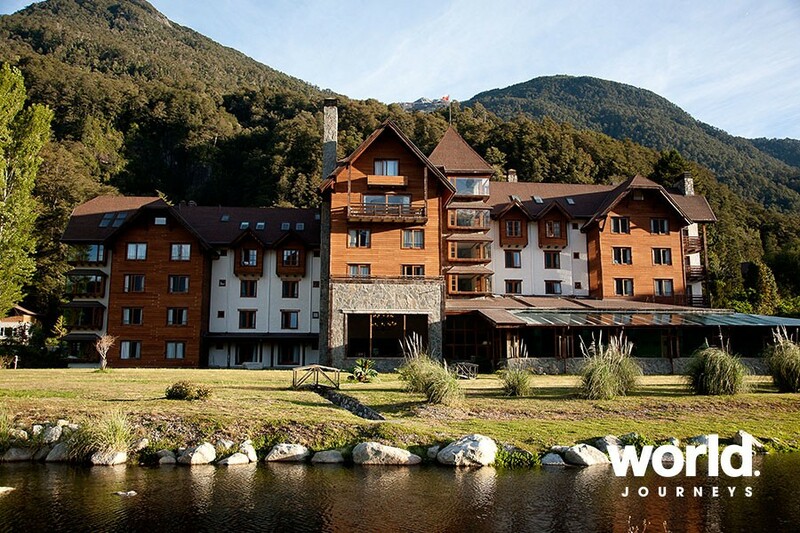 Check into your hotel and the remainder of day at leisure. 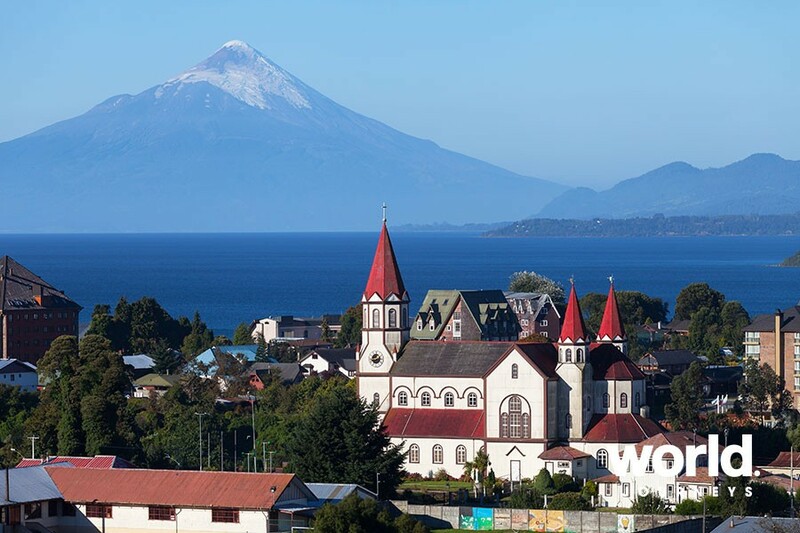 Day 2: Puerto Varas Full day excursion by ferry to explore the natural wonders of nearby Chiloe Island, rich in culture. 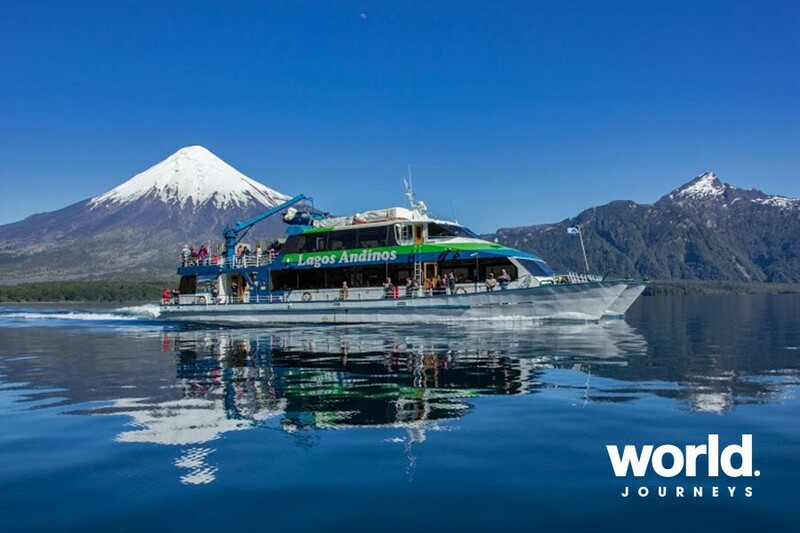 Day 3: Puerto Varas > Peulla Travel on a combination of buses and ferries crossing scenic lakes. 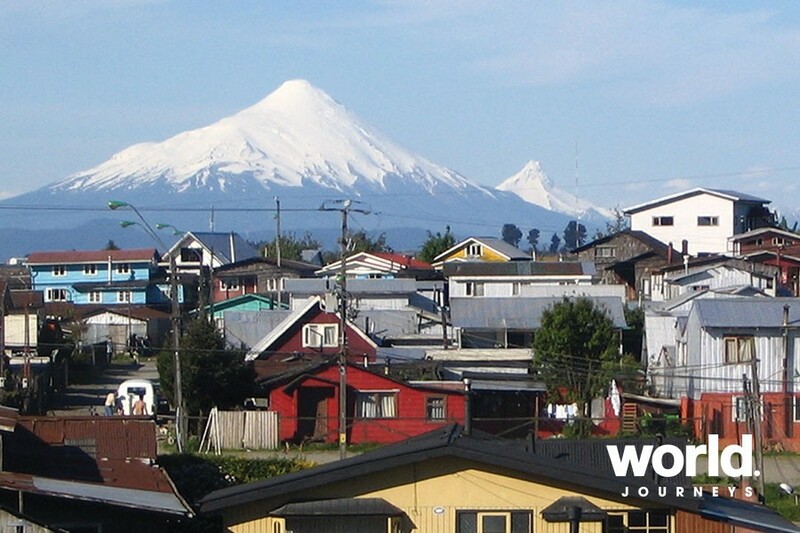 Great views of Osorno and Calbuco Volcanoes and the temperate rainforest. Spend the night at the charming town of Puella. 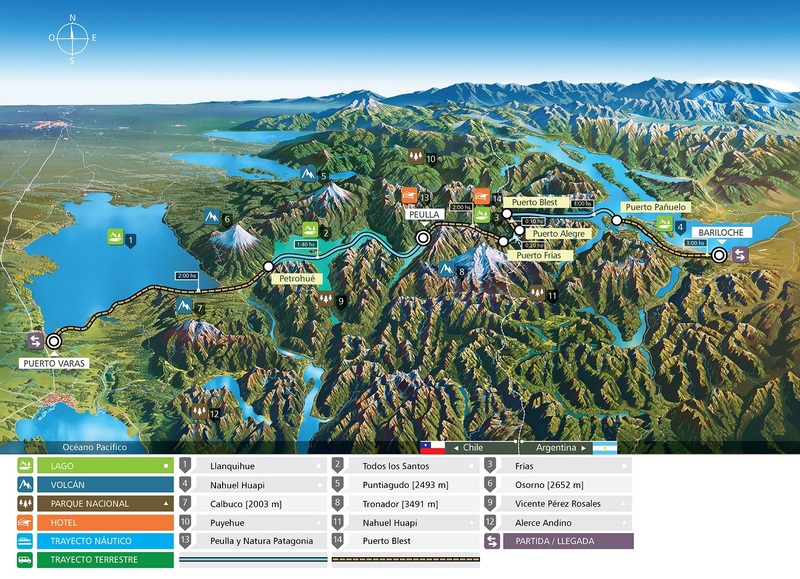 Day 4: Peulla > Bariloche Continue to Puerto Frias and enter Argentina. 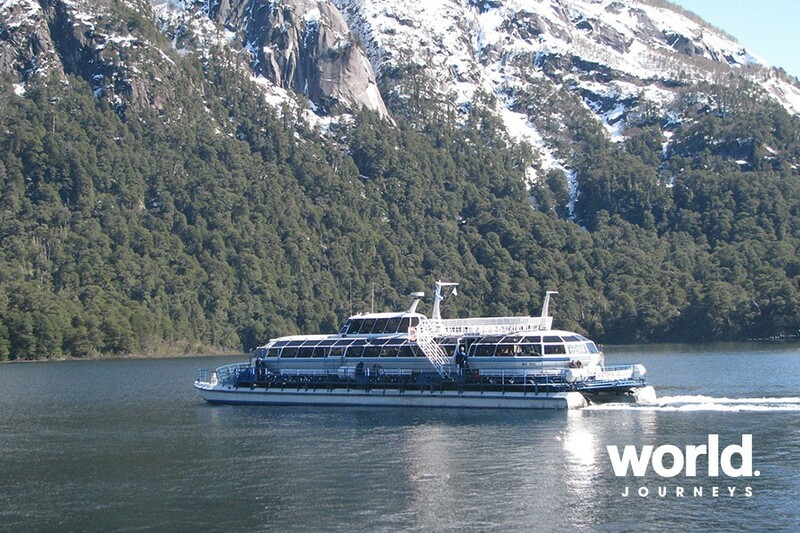 Visit Cantaros Falls and bus to the charming alpine town of Bariloche, famous for its scenery, skiing and chocolate! 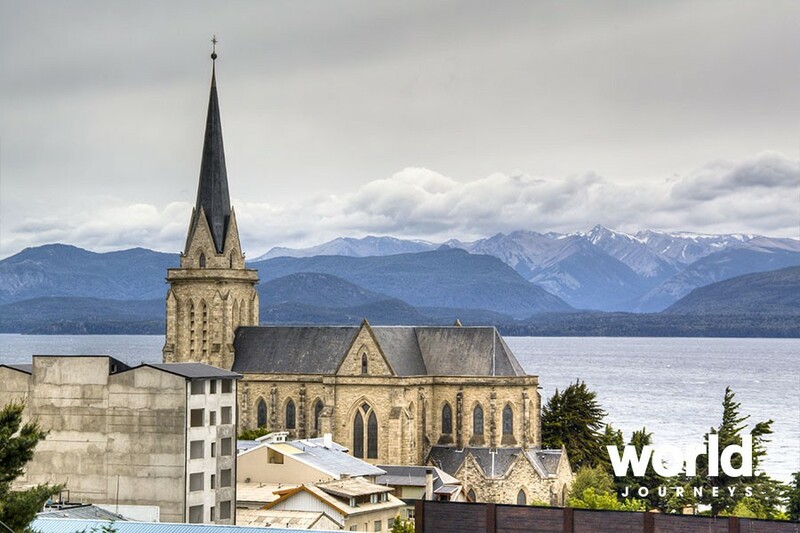 Day 5: Depart Bariloche Transfer to Bariloche Airport. Some seasonal price variations apply. 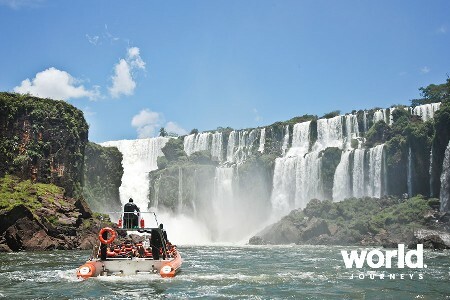 Prices are based on a minimum of two people travelling together. 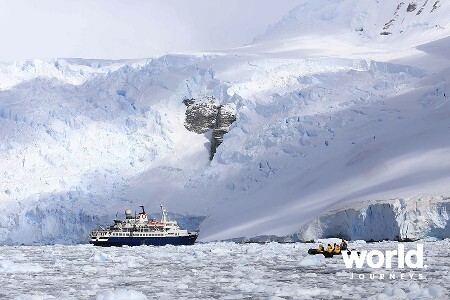 Price for one person travelling alone is on request. 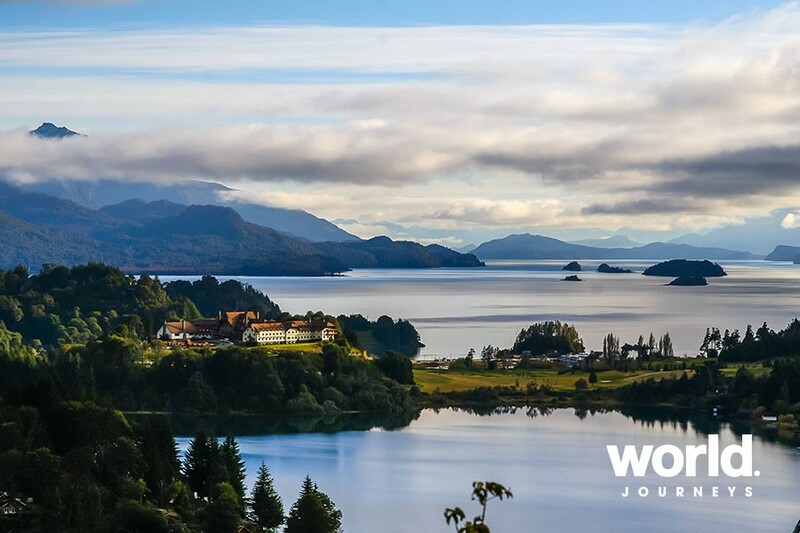 This tour can also be taken in reverse from Bariloche to Puerto Montt. 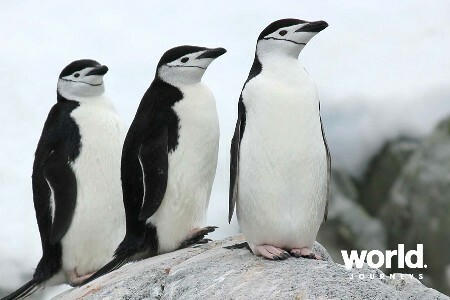 Slight price variations may apply.